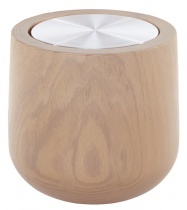 Compose your own candle: Choose the refill of your choice fill the containing beechwood Wooden ! 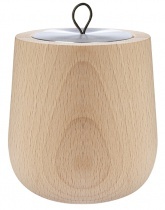 The Wooden shell is made of solid beech wood grown in sustainably managed French forests. 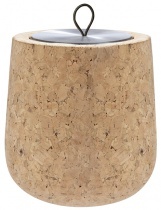 Every piece comes from a solid beech wood block and is hand-made by French artisans. 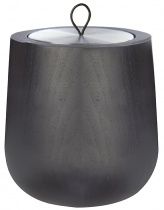 A generous shape, a rounded base that rises into a slight cone, like the lower base of a flame. The symbol of the flame as a source of inspiration for the container. 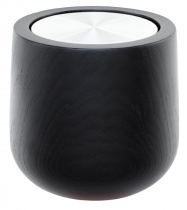 The ideal object for creating a ritual around the candle experience. 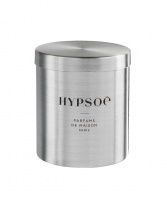 The candle : french mineral wax enriched with vegetal wax. Lead-free cotton wick.Burns for approximately 40 hours. Content: 200g. Refill size: H 8cm - Diam: 6.8cm. The beech wood shell: Manufacturing compliant with french and european regulations by french artisans. 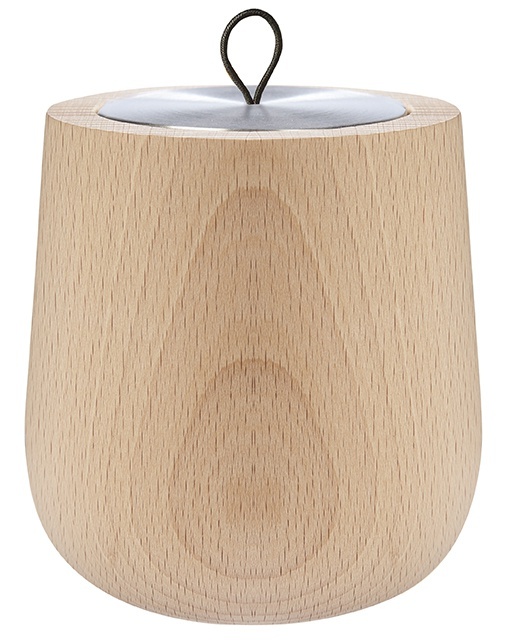 Wooden shell: H 11cm - Diam. : 9cm. 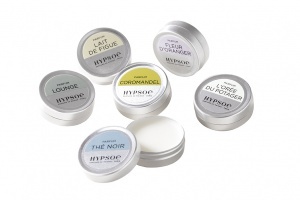 Each candle is delivered in its own black cotton bag, which also includes a box of long matches.